Pat appears on "The Music Inside: A Collaboration Dedicated to Waylon Jennings, Vol. 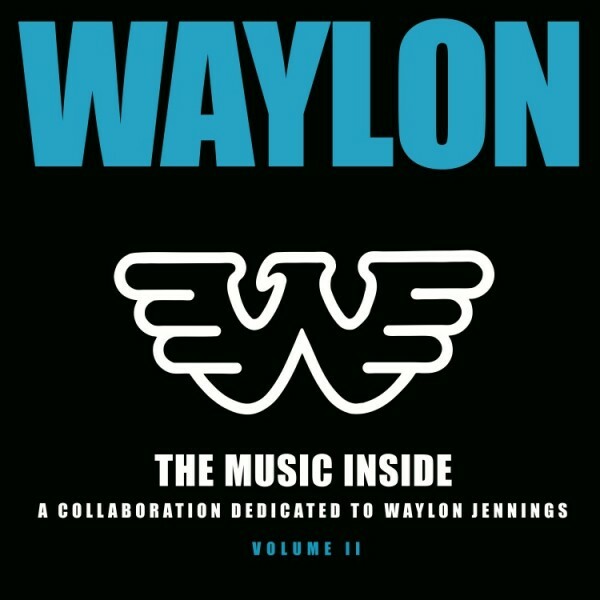 II"
Pat's rendition of 'Rainy Day Woman' appears on The Music Inside: A Collaboration Dedicated to Waylon Jennings, Vol. II and is now available for pre-order on iTunes! Pre-order your copy here and keep an eye out for it in-stores on February 7!